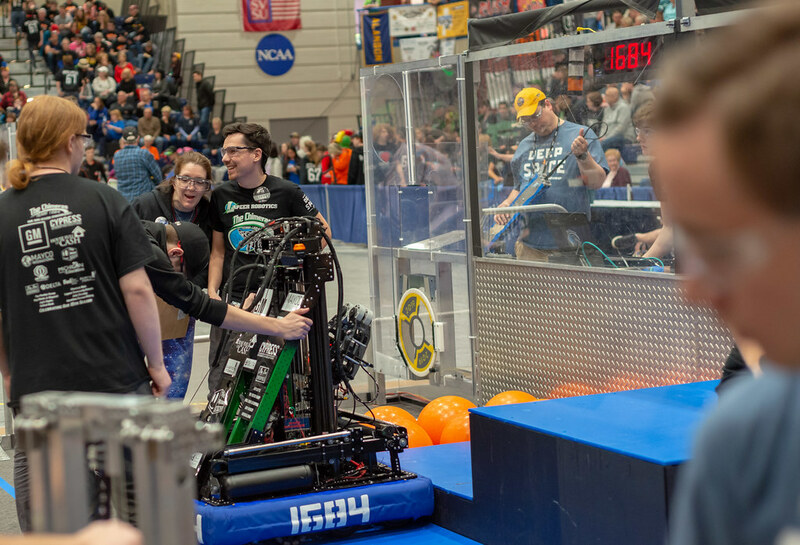 The Lapeer Chimeras Robotics Team performed at the East High School winter sports assembly on Friday afternoon. 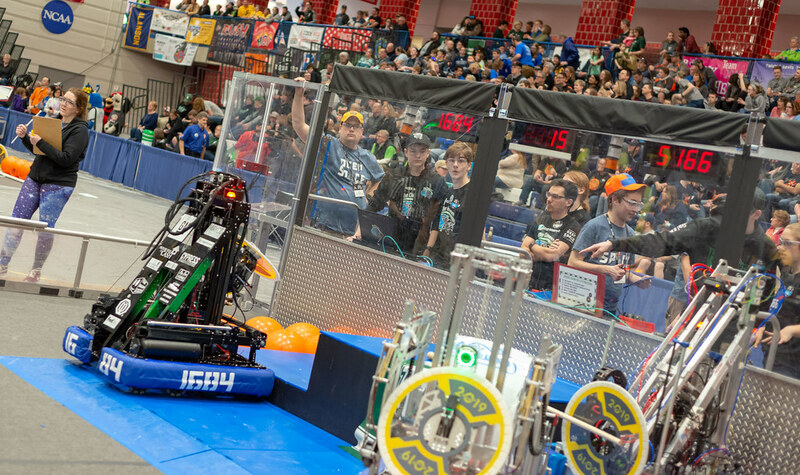 The team showed off last school year’s project which made four out of six free throw attempts. There are students from both East and West high schools on the team. 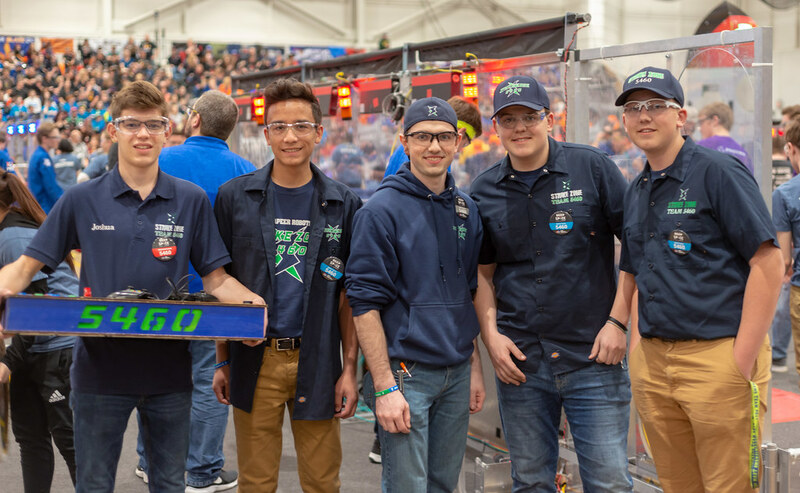 The team, generously funded by the Lapeer County Community Foundation, is currently working on a robot that throws Frisbees. This is a great program. I think these kinds of activities are as important for our future as sports and other academic and art classes. Kudos to the folks inside and outside the school that support it.